-Neutral color (The best neutral colors are provided by OPI and Channel). 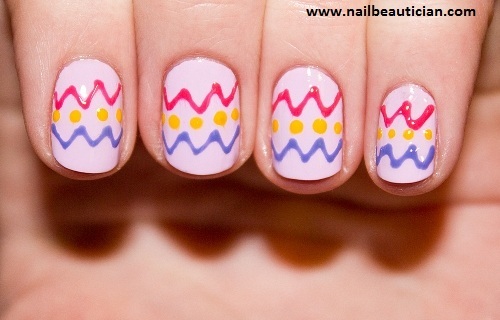 -If you want to make pattern then you need nail art pen, striping tape. -Top coat Matte nail color or transparent nail color. How to do Neutral Nail Art? -Now apply the neutral color on your nails. -It depends upon you to do pattern nail art or some else. -Apply top coat for finishing the nail art. 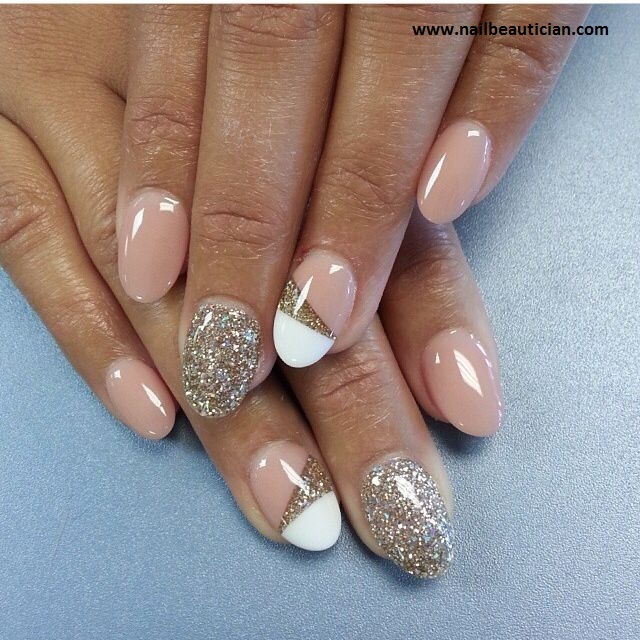 Here i am going to show some of my popular neutral nail art designs.